Sonoma County’s wildest science discovery day camp! 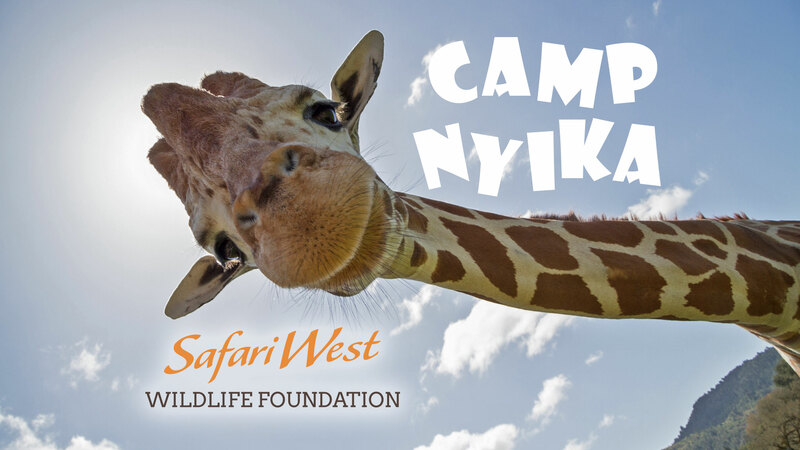 At Camp Nyika, your child explores the Sonoma Serengeti while learning what it takes to be a safari guide. 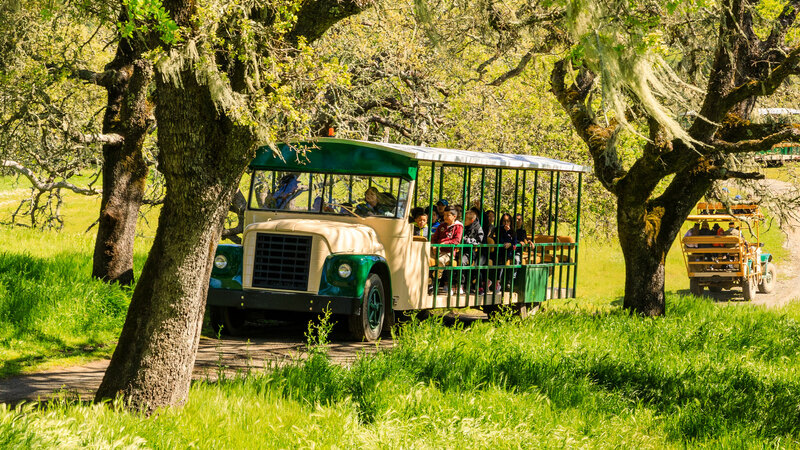 Each session provides five full days of wildlife learning and adventure at the Safari West Wildlife Preserve. Camp Nyika nurtures the inner naturalist in every child as they learn to track wildlife, identify flora and fauna, and get in touch with the wild world! Along with their week of adventure and learning, each camper also receives a souvenir hat, keepsake bush crafts, and a Junior Safari Guide certificate! $380 per camper per, per week. For more information and to book, please follow the link in the button below. Get wild as a Junior Keeper! Step behind the scenes and learn how to manage and care for the amazing animals of Safari West! Bring your class and discover something wild! With a science-based curriculum and funds to subsidize your visit, it's always a good time to come to Discover Africa! The 2017 Tubbs Fire was devastating to all of us in Sonoma, Napa, and neighboring counties. As we work together to rebuild, we are overjoyed to see our friends at Safari West back on their feet. The following video perfectly captures the spirit and dedication of this incredible conservation facility. 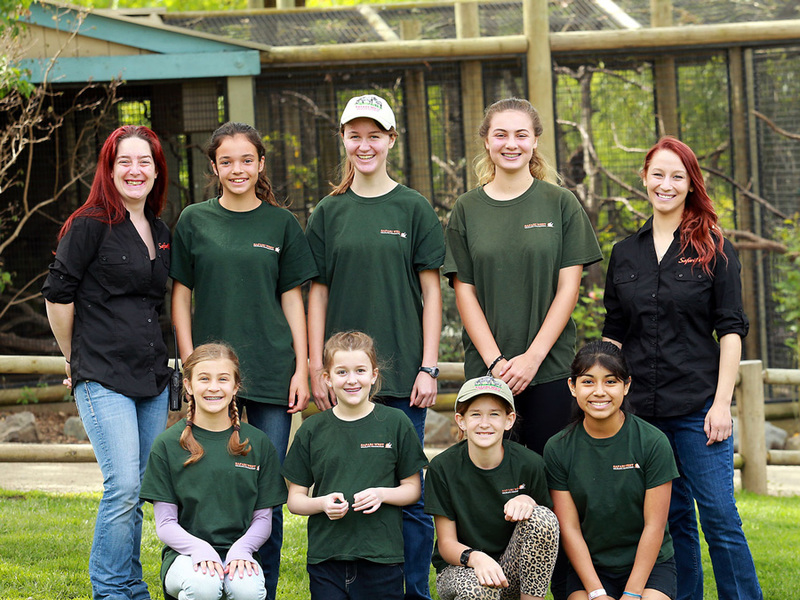 Join us in support of wildlife education and conservation consider a gift of financial support today. 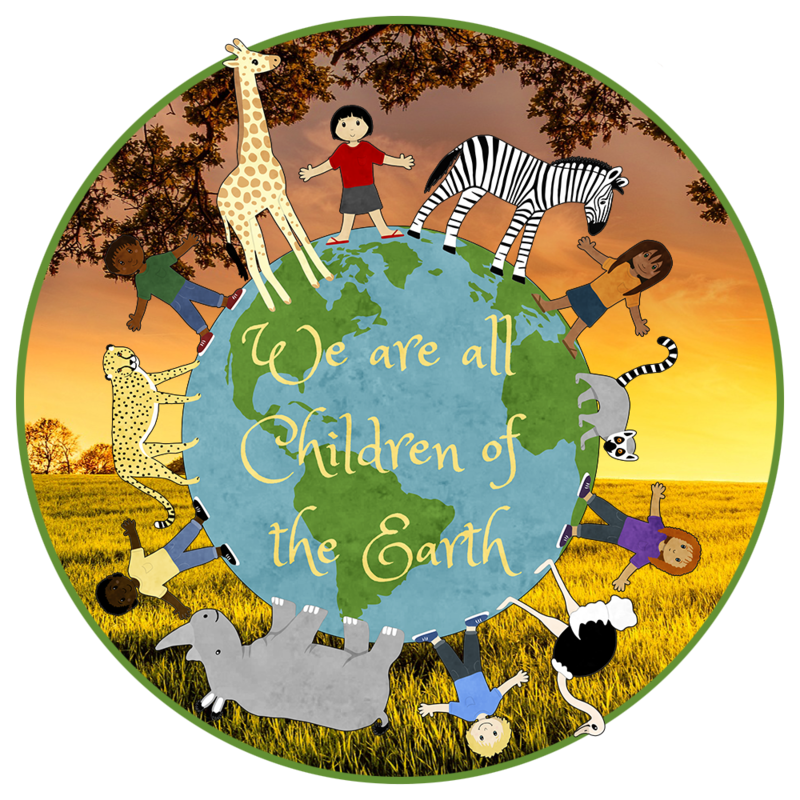 The Safari West Wildlife Foundation is dedicated to creating wildlife advocates by inspiring people of all ages to develop a deeper appreciation for the natural environment and conservation.